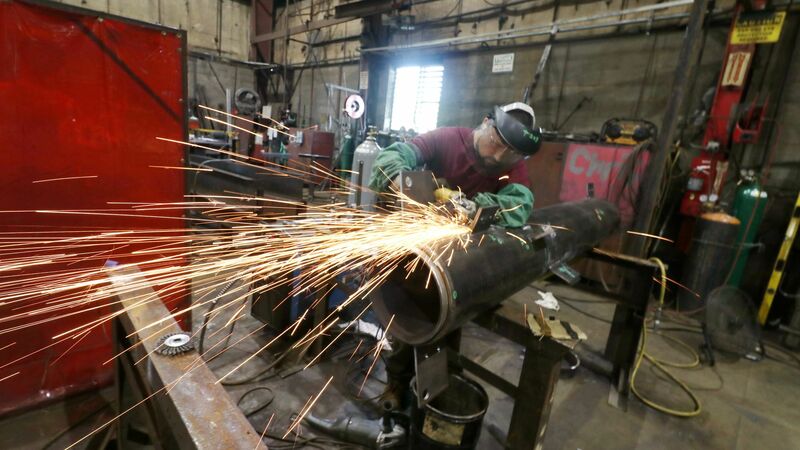 Thousands of U.S. steelworkers from two major U.S. production companies that represent 25% of U.S. steel production have voted to authorize the right for a strike within two days' notice, the Washington Post reports. The big picture: The steel industry has benefitted from President Trump's tariffs designed to target Chinese steel oversupply with the prices of some key industry metrics jumping 30%. But workers at U.S. Steel and ArcelorMittal have not seen the benefits of their industry's recovery — and still face rising health care costs and stagnant wages.